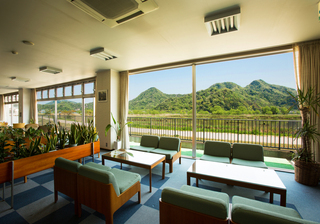 Enjoy traditional Japanese course meals and views of Maruyama River and the rolling mountains from the comfort of Seri Inn. 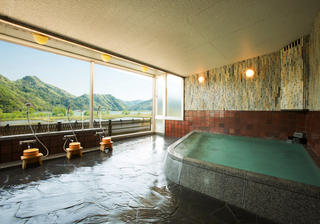 The rooms and baths in this quiet in all provide beautiful views of Maruyama River and the rolling mountain ranges. The traditional Japanese cuisine here is especially something to be enjoyed, the fish and specialty Tsuiyama crab are caught fresh and brought in from near by Tsuiyama Port. Enjoy each individually hand made dish as we serve them to you. 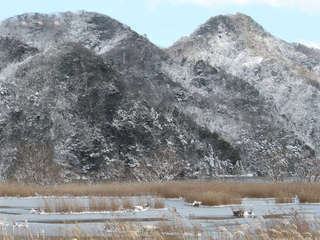 We also offer a free shuttle to all the open-air public hot spring bath houses in Kinosaki, guests should take advantage of this chance and visit as many bath houses as they can for a memorable experience. Our private bath with a wonderful view of the surrounding scenery is popular with our guests. 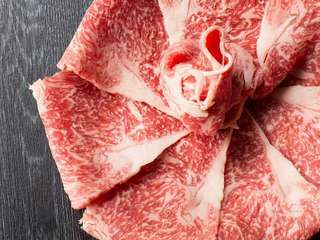 This plan is recommended for guests who want to enjoy both Crab and Beef. Including a whole Tsuiyama crab to share with two persons and 200g of high class premium Tajima beef per person. -Menu- A whole boiled crab for 2 persons (2 crabs for 3 persons), 200g of Tajima beef shabu shabu, Seasonal fish sashimi, Appetizer, Small dish, Rice, soup, Pickled vegetables, Fruits. 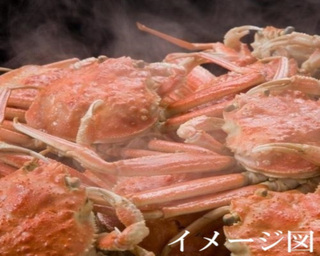 Fish and specialty Tsuiyama crab are caught fresh and brought in from near by Tsuiyama Port. Enjoy each individually hand made dish in a quiet private room with beautiful views of Maruyama River and the rolling mountain ranges. Young children who do not require anything in particular are free from lodging fees. For children who need a kid's meal, bedding, yukata, or breakfast please select the needed item from the price list.